 At Human Capital Ventures we work in partnership with you as a trusted advisor throughout the recruitment process. At the beginning we’ll conduct a needs analysis to make sure we fully understand your business requirements. We are experts in our field and can advise on how much you should be paying and whether the skills you’re looking for are readily available in the market. If necessary we can help you to construct a job description and personal specification, and then we’ll source candidates through multiple channels by combining the latest technology with traditional recruitment techniques. If you need us to we can assist with candidate assessment and selection, providing a range of pre-employment screening services as well as assisting with candidate on-boarding to ensure that your new employees can hit the ground running. Whether you hire once a year or recruit on a monthly basis, we give every requirement and client relationship the same care and attention.